the samllest town of Bohol. 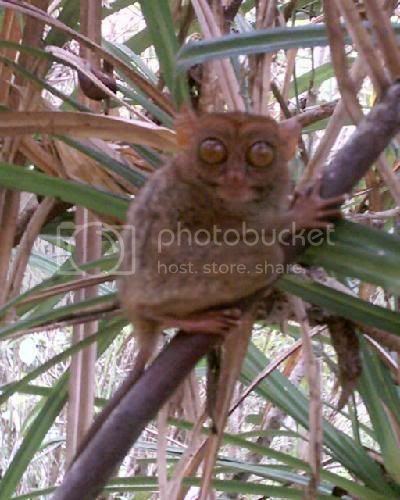 How's The Tarsier Foundation in Canapnapan? it back to the forest because its very hard to raise. 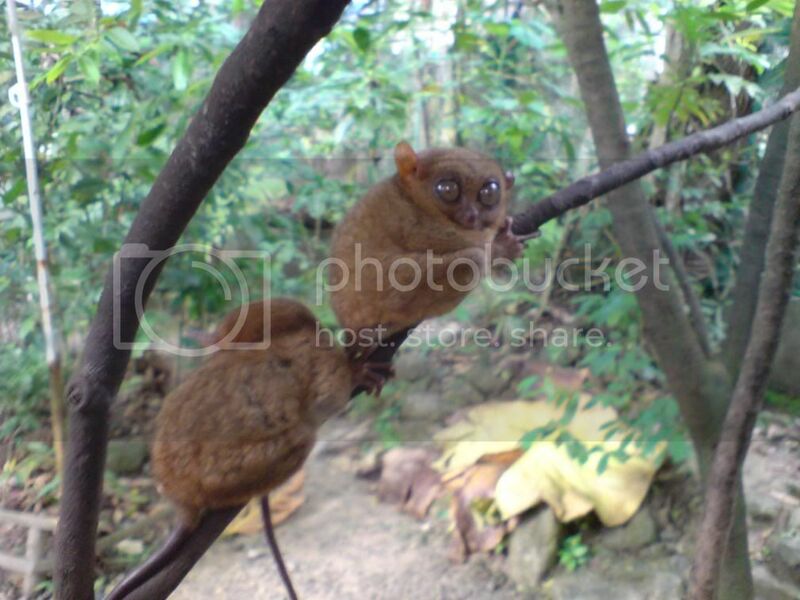 people regarded it as monkey. Our native folks called it "maumag". home of the smallest premate in the world. 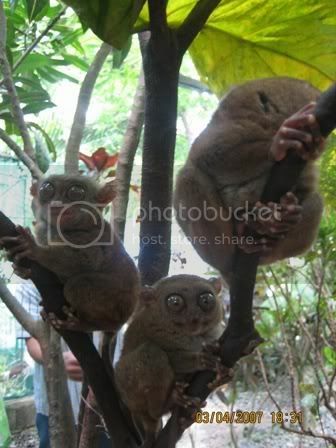 Sir Felix, last week - I believe that was Holy Thursday, in our public tv channel here, our very own Tarsiers were featured. The documentary showed the Sanctuary in Sikatuna and Corella was also mentioned always. The guy who ran the sanctuary was a certain Carlitos Pizzaras. He was such a nice fellow. Nice kaayo makadungog ug pure Bol-anon na sinultian sa tv. Carlito Pizarras was the first man of Corella recorded in the National GEographic.